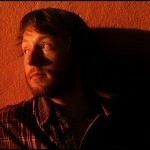 Looking for the Slow Leopard? This is what you’re looking for. 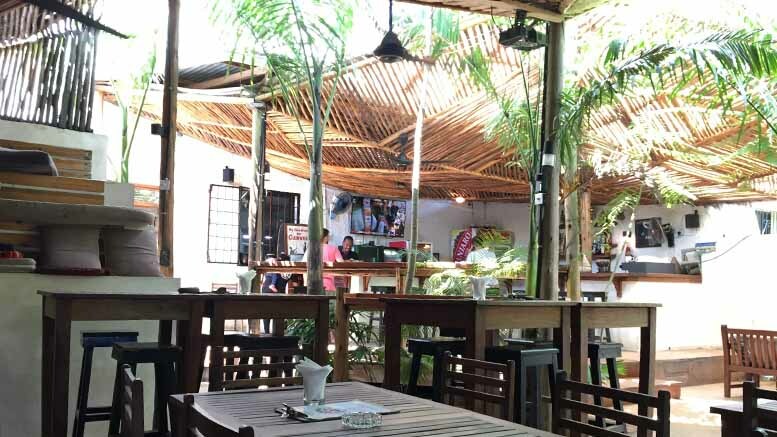 If you’re looking for the expat sports bar in Dar, this is it. 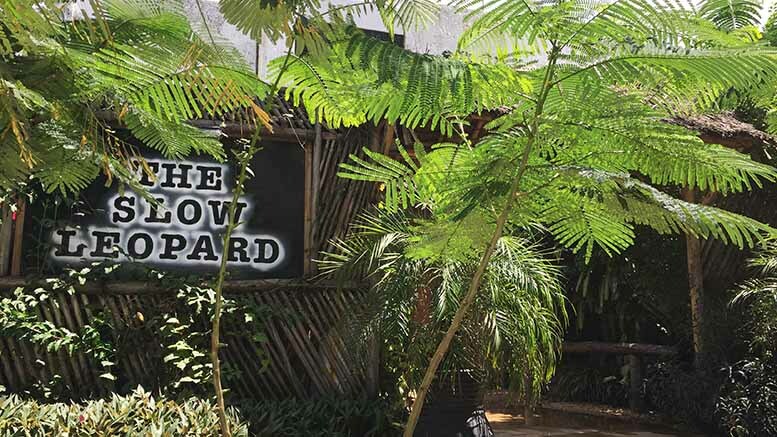 But don’t just come here for a drink, come for the food and stay for a drink because the Slow Leopard is known for having the best burgers in town. Tucked into a row of shops on Chole Road in Masaki, the Slow Leopard doesn’t look like much from the street but once you’re inside you could be forgiven for thinking you were, well, anywhere. That’s probably also the number one complaint with the ‘go local or go home’ crowd. Rest your weary bones in front of the big screen or cozy up to the bar, crack open a cold one while you wait for the burger. And that’s why you’re here: the burger. I never stray far from the Leopard Burger (17,000 TSH) and a beer (6,000 TSH). The beef patty – cooked perfectly medium unless you ask otherwise — comes crowned with a fried egg, bacon, cheese and a hearty portion of fries. 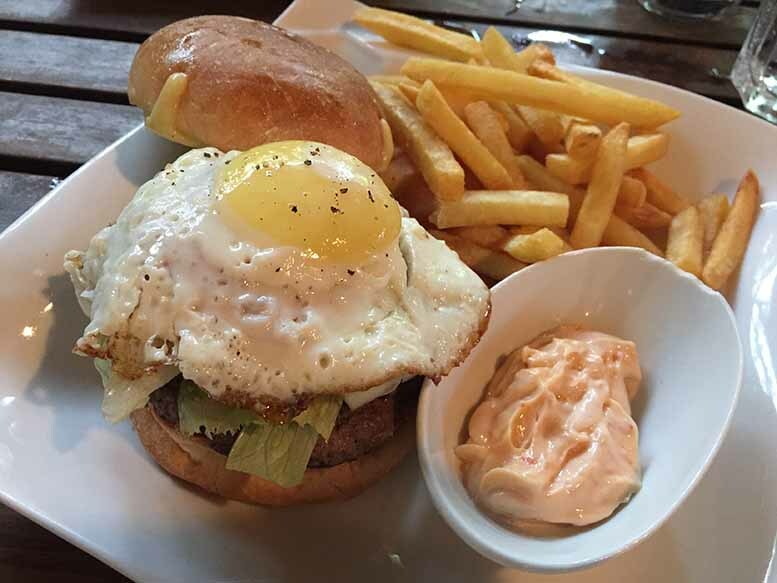 Eggs on burgers weren’t my thing, but this burger is perfect and it’s the egg that brings it all together. Sorry, I ate the burger. Then remembered to take a photo. If none of the menu items strike your fancy, customers are encouraged to build their own burgers and can pick and choose from all available toppings and homemade sauces. Something to note is that on most nights, it’s easy to hold a conversation across the table at the Slow. But on open mic nights, when the occasional band rolls through or some sporting championship match is on the big screen – it gets loud. It’s not a bad thing, just be forewarned and take the opportunity to meet new people while going hoarse. Just kidding! Here it is, the Leopard burger. Now you really want one, don’t you?